Ever wondered where our towns and villages get their names from? Were they a deliberate creation by our ancestors or did they evolve naturally over time? Which town took its name from one of the last surviving wolves in England? Where is there a name referring to an 18th century vegetarian delicacy? Who killed a king and had a pub named after him? And where was there a ford for games or sport? 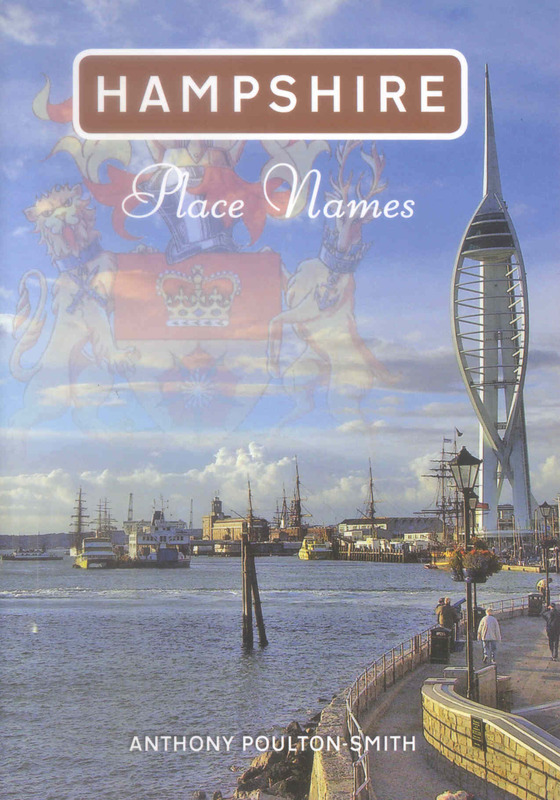 Hampshire Place Names examines the origins of the names with which we are otherwise so familiar. Towns, villages, districts, hills, streams, woods, farms, fields, streets and even pubs are examined and explained. Some of the definitions give a glimpse of life in the earlier days of the settlement, and for the author there is nothing more satisfying than finding a name which gives such a snapshot. The definitions are supported by anecdotal evidence, bringing to life the individuals and events which have influenced the places and the way these names have developed. This is not just a dictionary but a history and will prove invaluable not only for those who live and work in the county but also visitors and tourists, historians and former inhabitants, indeed anyone with an interest in Hampshire. Anthony Poulton-Smith is a prolific writer, who has written many local history books. He has a particular interest in the origin of place names and he has also written Paranormal Cotswolds, Devon Place Names and Oxfordshire Place Names.